We are Iphone Screen Repair Experts! If you're in need of iPhone repair Phoenix, this should be your first stop! 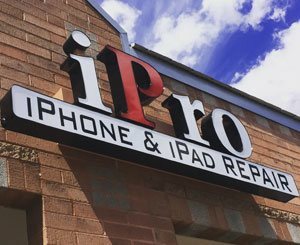 Ipro is Phoenix's go-to experts in repair for any smart device you may have, from iPhones, to iPads, to any Android devices. 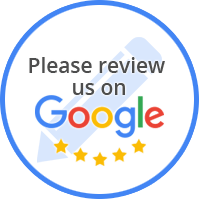 Simply give us a ring or fill out our form to request a quote on any service. Replace the cracked glass on your iPhone. Fix your home button, power button, front and rear screen, battery and more. 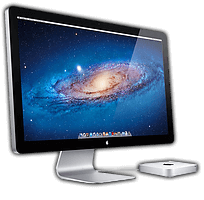 iPro iPhone & iPad Repair in Phoenix can repair almost anything on your iPhone iPod or iPad. We specialize in iPhone 4, iPhone 4s, iPhone 5/5S/5C, iPhone 6/6S, iPhone 6/6S Plus, iPhone 7, iPhone 7 Plus screen repair in Phoenix. Most repairs take appx. 10 mins. We can also repair iPhone home buttons, iPhone power button, iPhone battery replacement, iPhone speaker, iPhone antenna and much more. We are here to help with all of your apple needs. 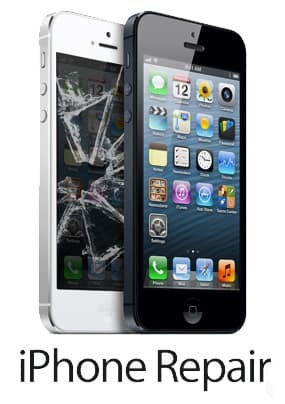 At iPro iPhone & iPad Repair in Phoenix, customer service is our priority. Established in 2012, this iPhone repair business has grown steadily over the last 6 years. 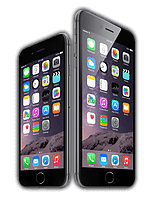 We are experienced technicians in iPhone repair, as well as all Apple products including software and hardware issues. With every iPhone repair, our goal is to take things slow and make sure the results are absolutely perfect. Over the years we have encountered many different types of iphone repair problems which have helped us improve our technical knowledge about Apple devices. We accept mail-in iPhone repairs! WE DO MAIL-IN IPHONE REPAIRS! You Can Send Your iPhones for a Repair!